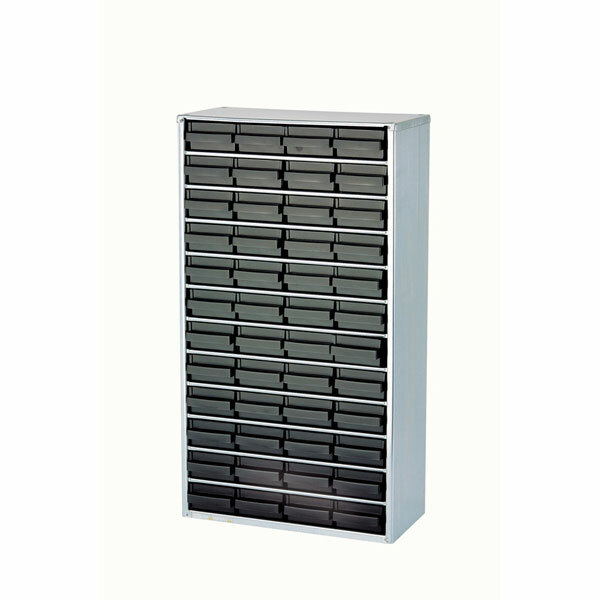 ESD Cabinet with 48 drawers, type 150-01. 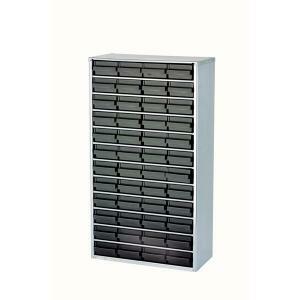 Each drawer can be divided into 6 compartments. Earth wire included.